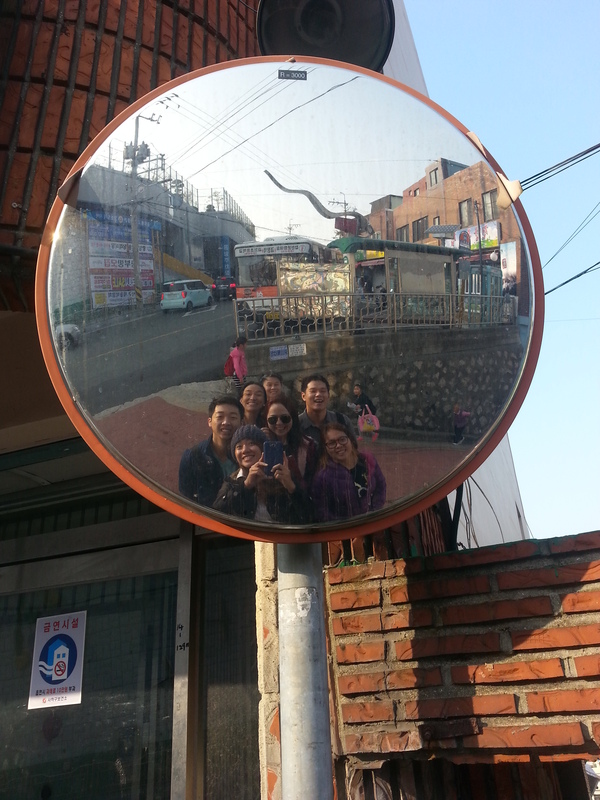 When we arrived, we saw a photo session. I don’t know if it was for a print or online publication or just a photo shoot for fun. This is a cool work of art. 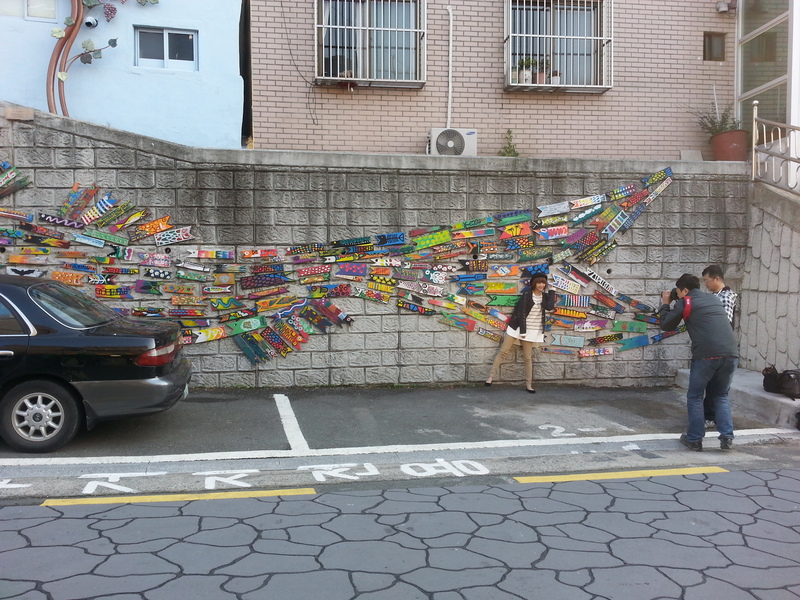 Painted blocks of wood were used to form a huge fish on this wall. 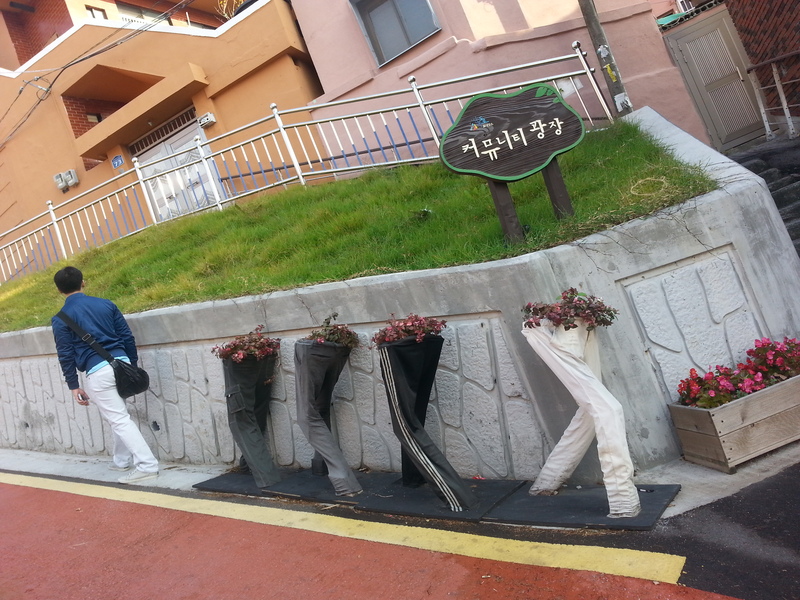 Pants used as plant holders. Really creative. I’m fond of houses made of bricks. It keeps the wolf away. The stairs had designs too. Pieces of round wood painted with different swirls. It was also coated with a different material. I’m not sure what it was. 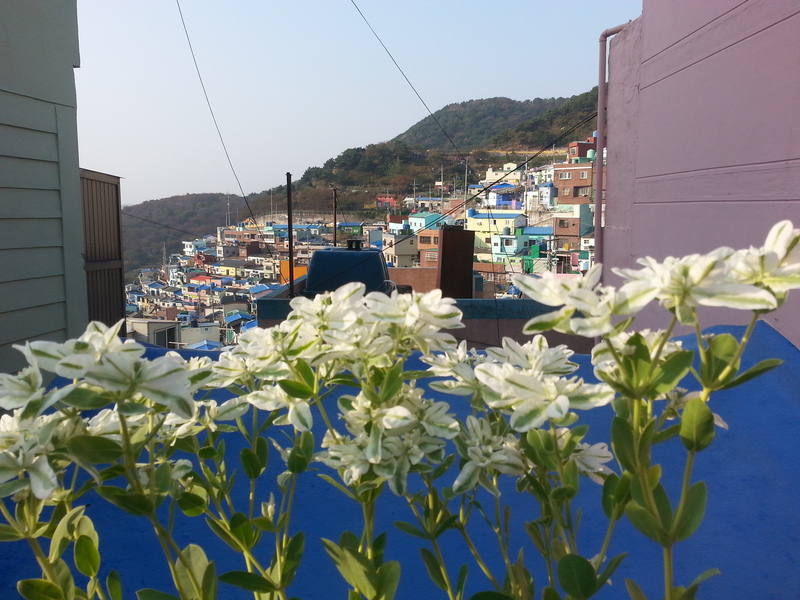 Santorini in Busan? 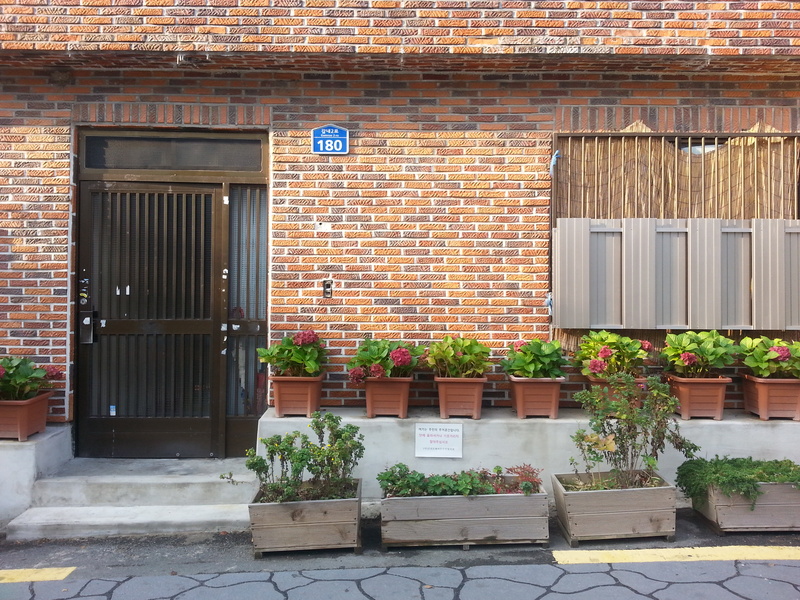 It’s Gamcheon Culture Village! 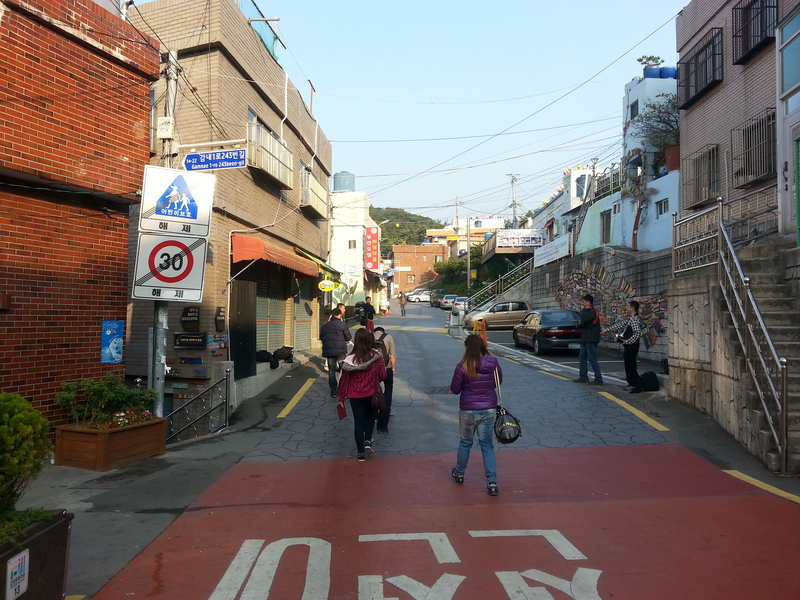 Touted as Busan’s Santorini, Gamcheon Culture Village 감천문화마을 was formed by Korean War refugees back in 1950. 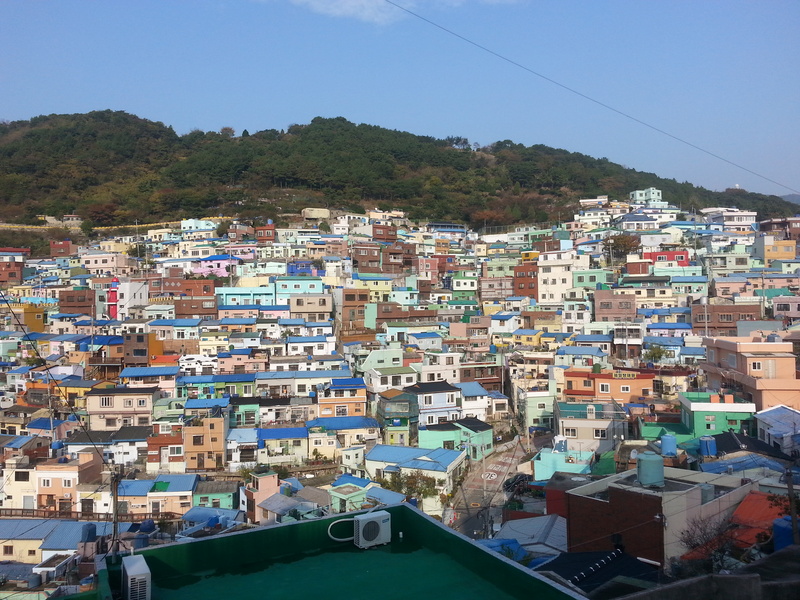 Thanks to the governments effort to beautify and promote the culture village, it has turned into a tourist attraction in Busan with its distinctive, multicolored terraced houses, which is a rare sight in modern days. 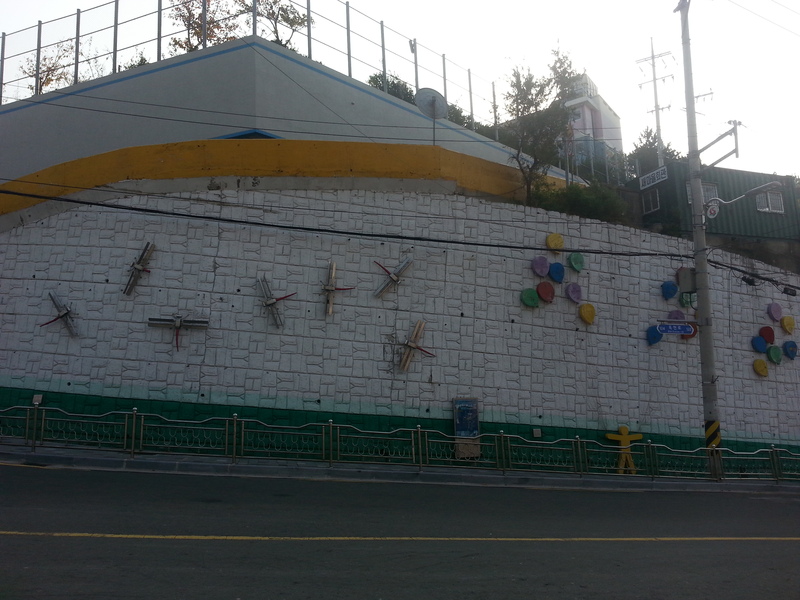 Outside the village, there was a wall filled with dragonflies and balloons which were made of wood and metal. 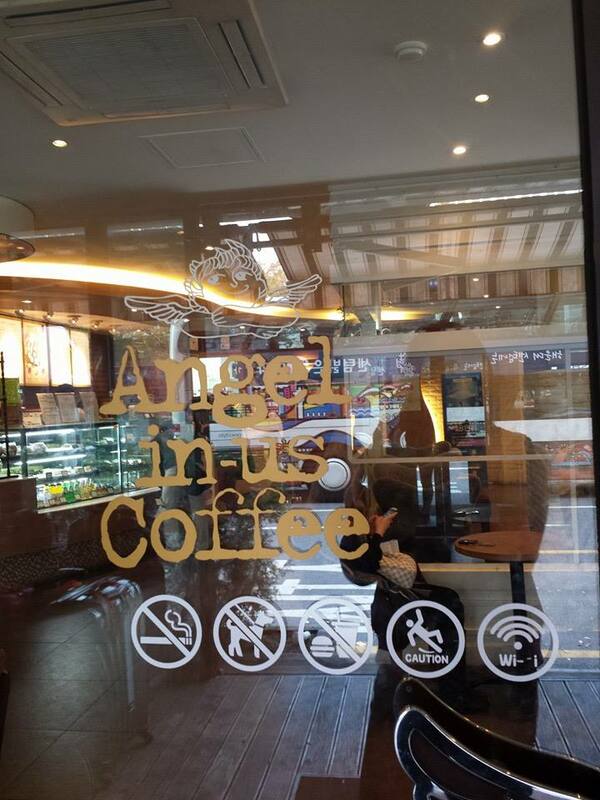 Angel in-us Coffee outside Busan KTX Station. We dropped by the famous Angel in-us Coffee Shop for breakfast. We had it to-go since we’re already running very late. P.S. The photos were taken using a camera phone. Credits to Lhynx Lim for some of the photos that were used for this blog. 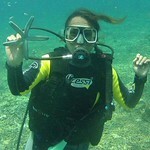 A blogger, traveller, shutterbug and try-athlete from Cebu City, Philippines. 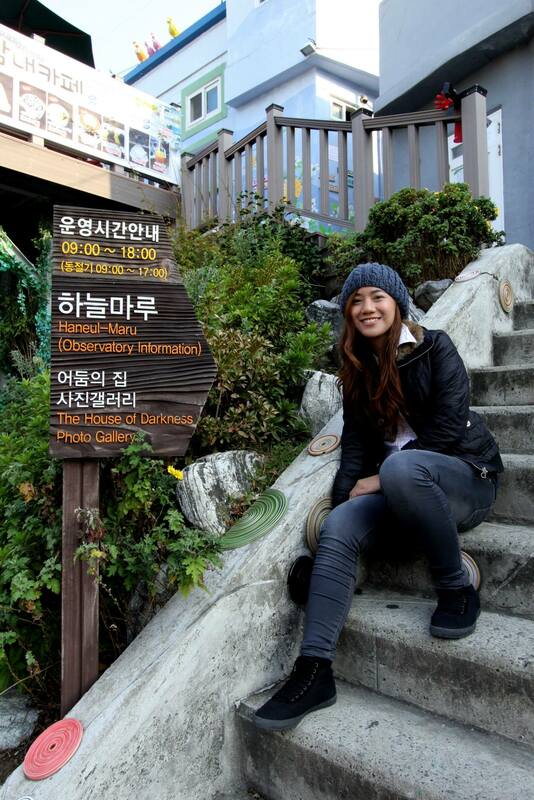 She believes that travelling is not a luxury but a necessity. 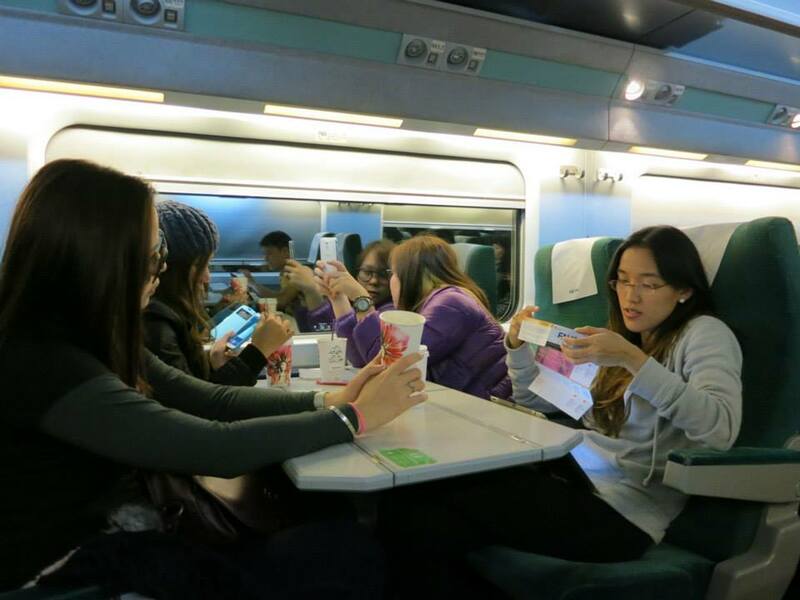 She takes photos using her phone, digital camera, film and digital slr. She loves to write about anything under the sky, whether gloomy or bright.